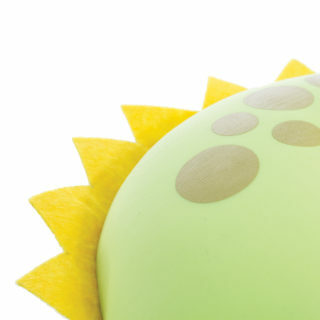 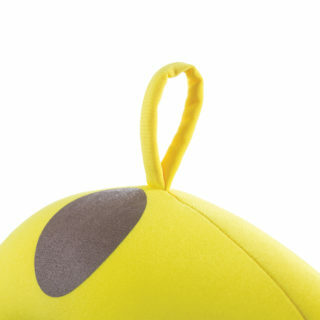 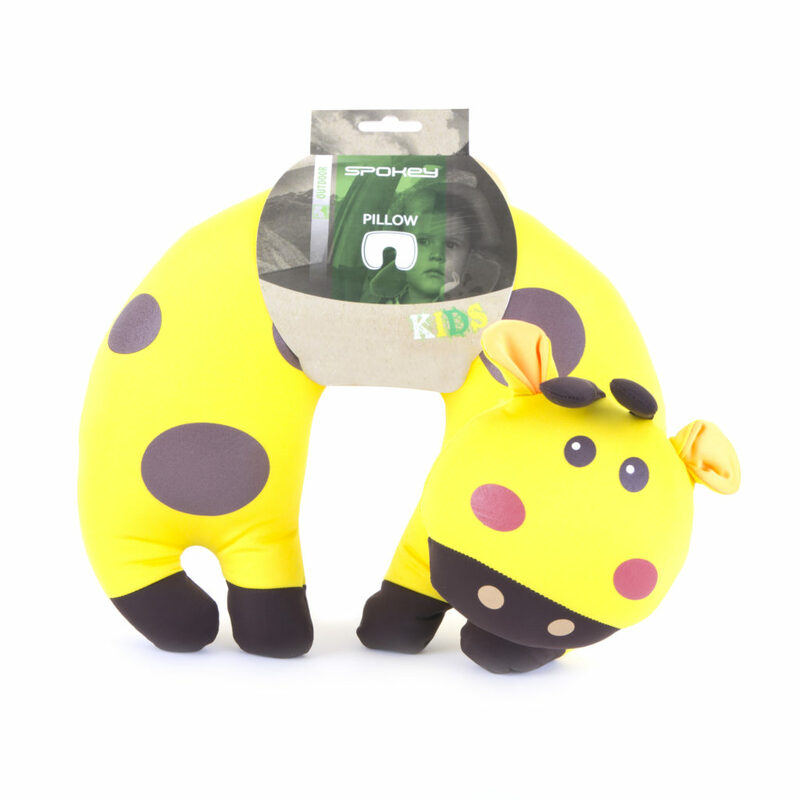 Spokey Bambini travel pillow was designed with the youngest in mind. 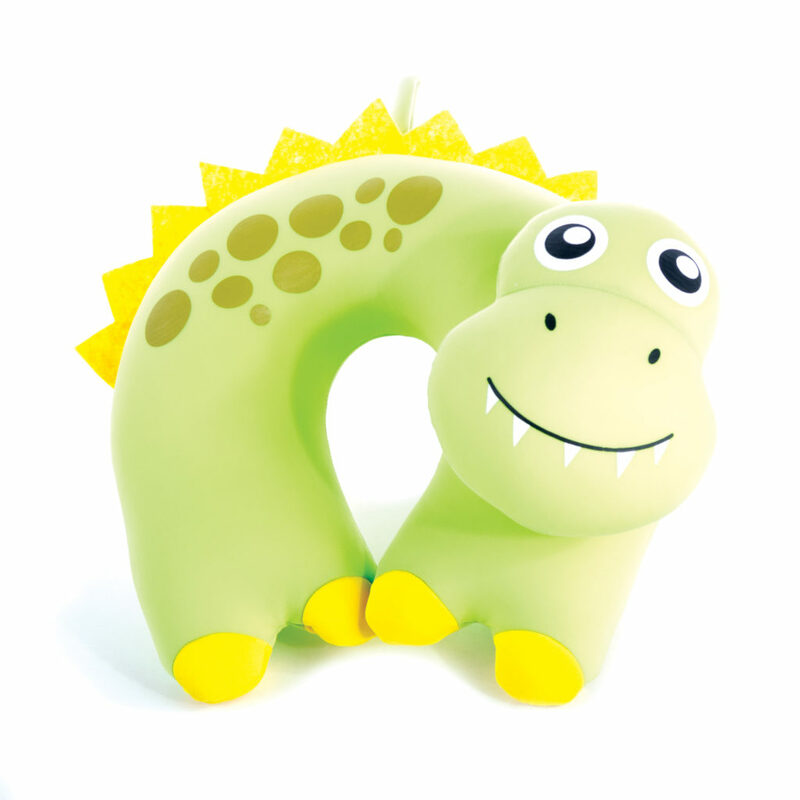 The Bambini pillow was designed with the youngest in mind. 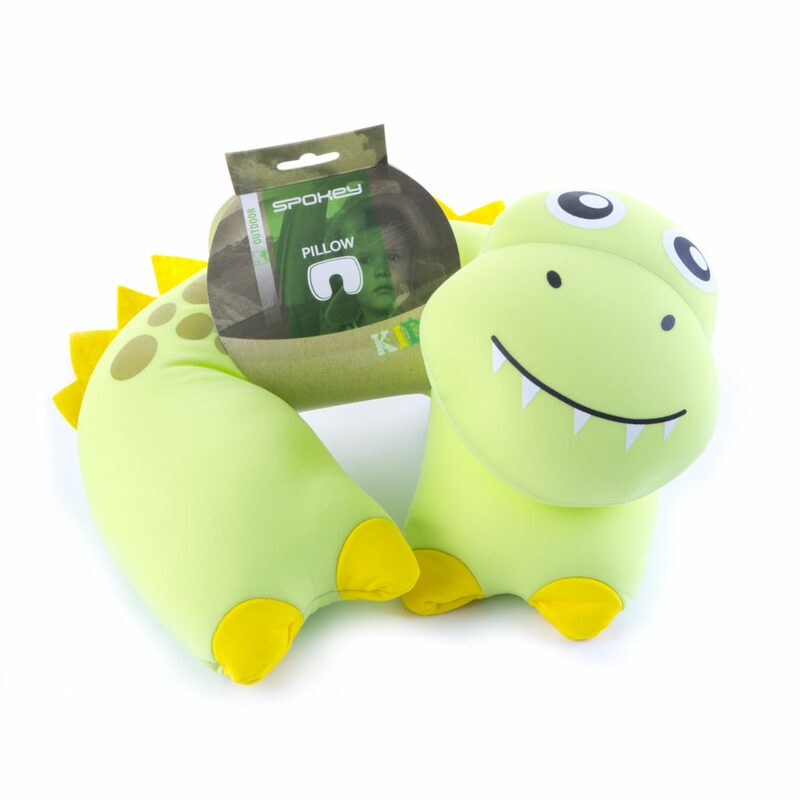 The animal motive and the three-dimensional elements are especially attractive for the kids – they wouldn’t want to part with the pillow. 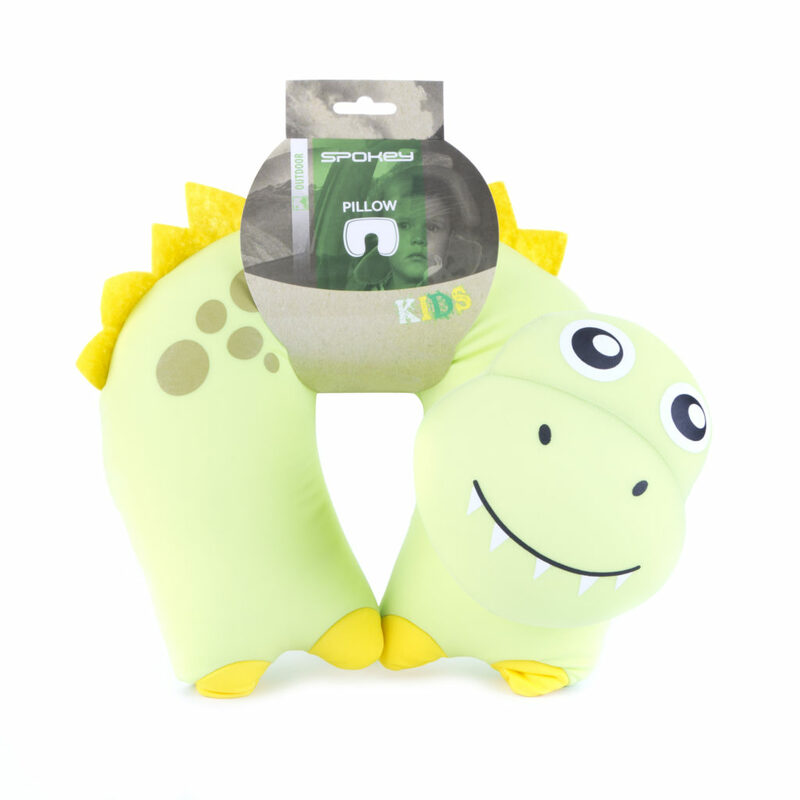 The Bambini pillow was designed with the kids in mind. 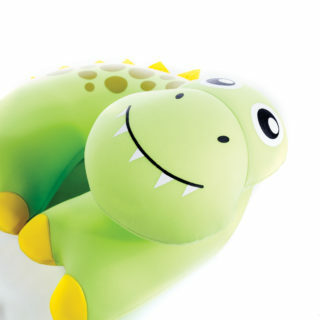 It can be used both as a pillow and as a toy. 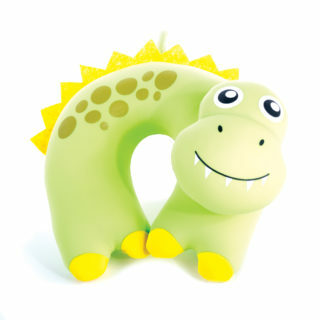 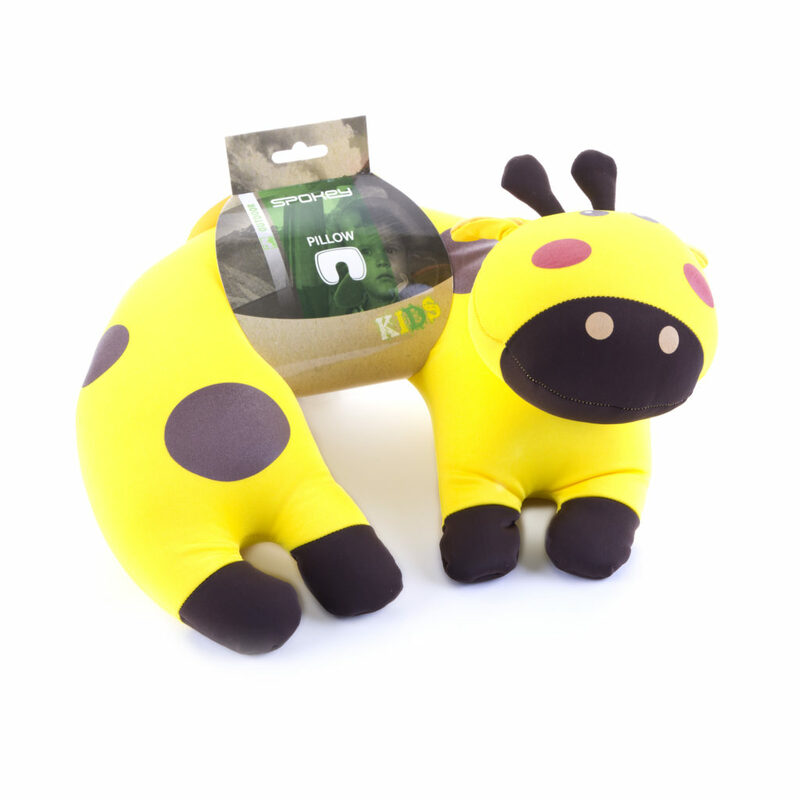 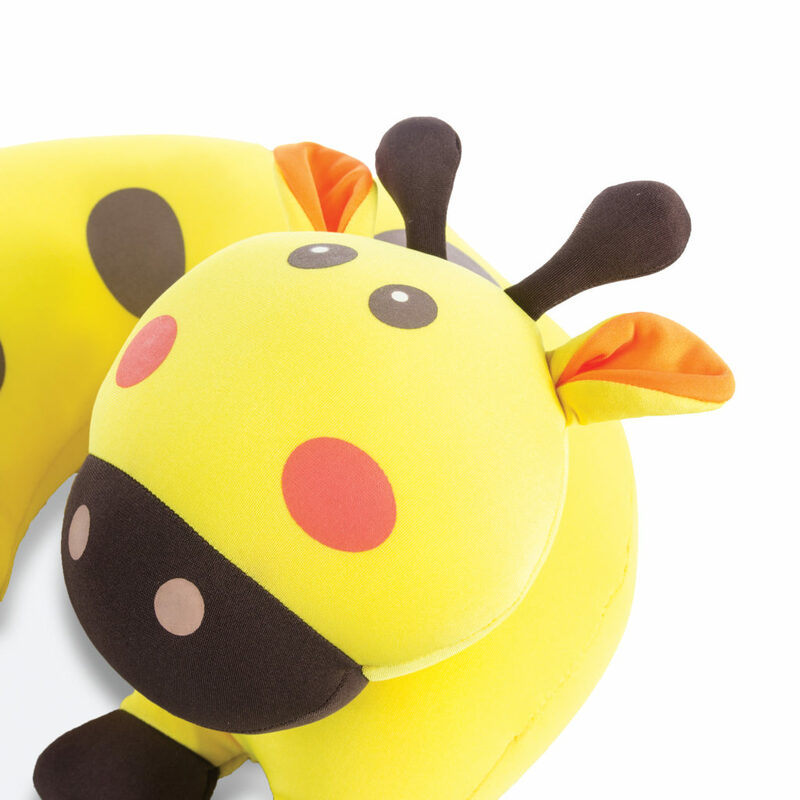 Spokey Bambini travel pillow proves great during a long journey, as well as during rest at home or in the garden. 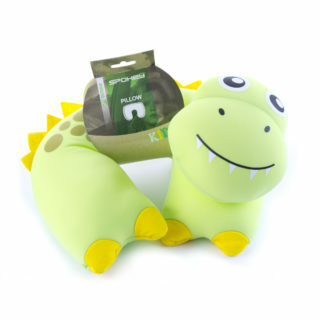 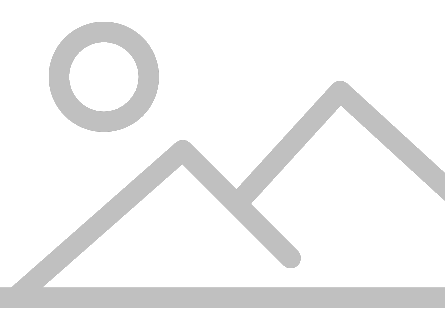 A pillow is filled with polystyrene balls. 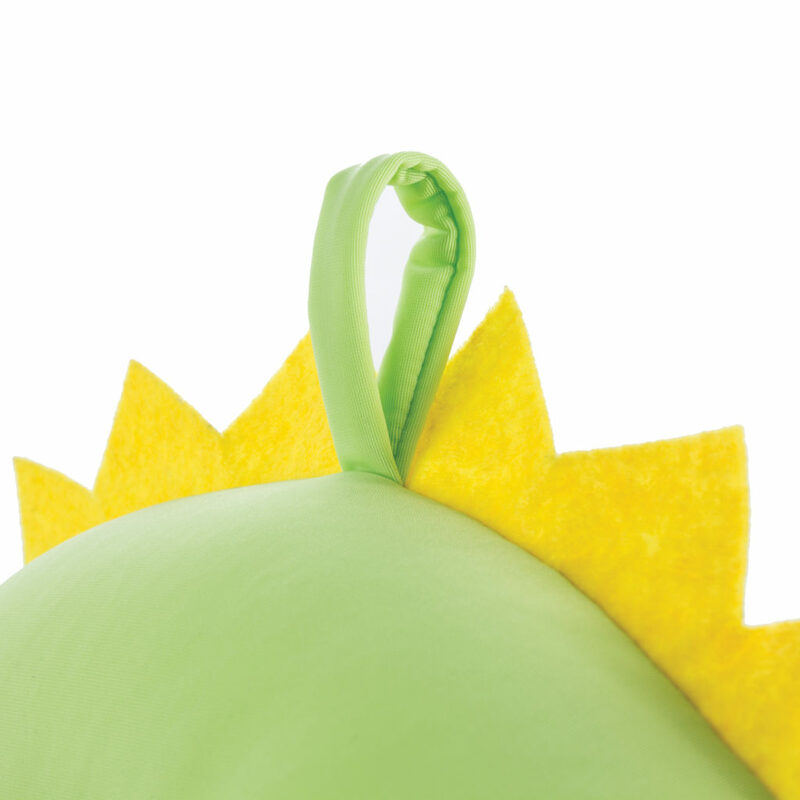 You don’t have to pump the pillow as the balls ensure its optimum filling.